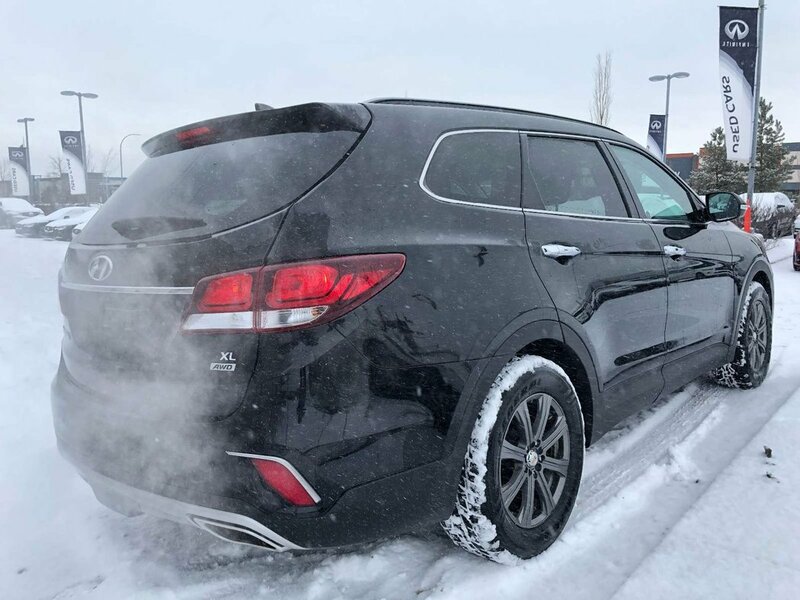 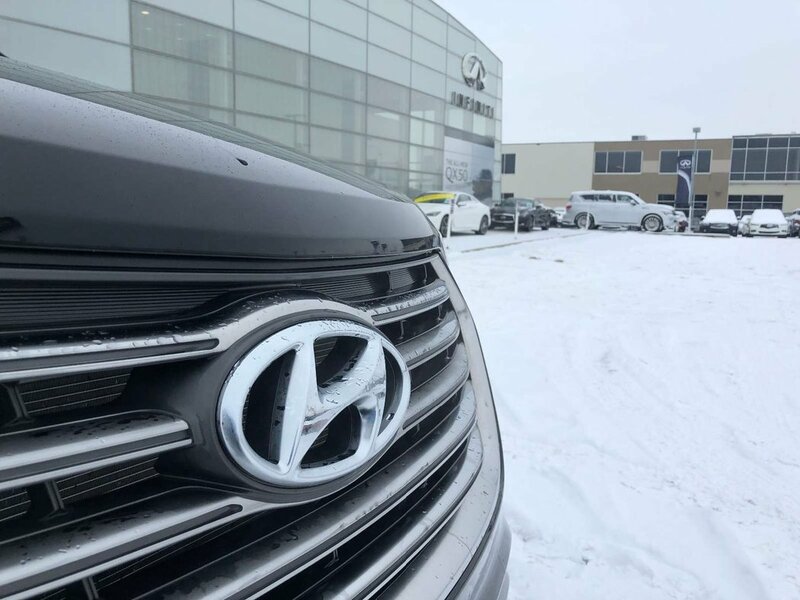 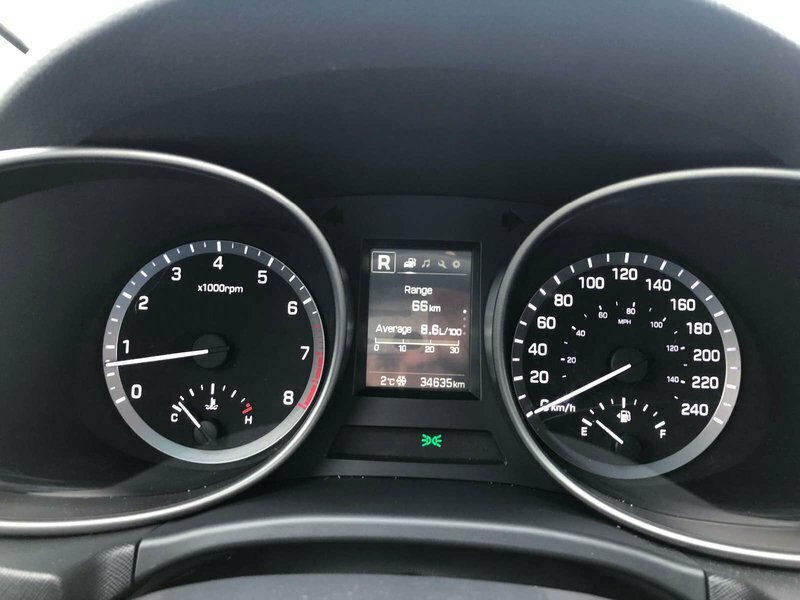 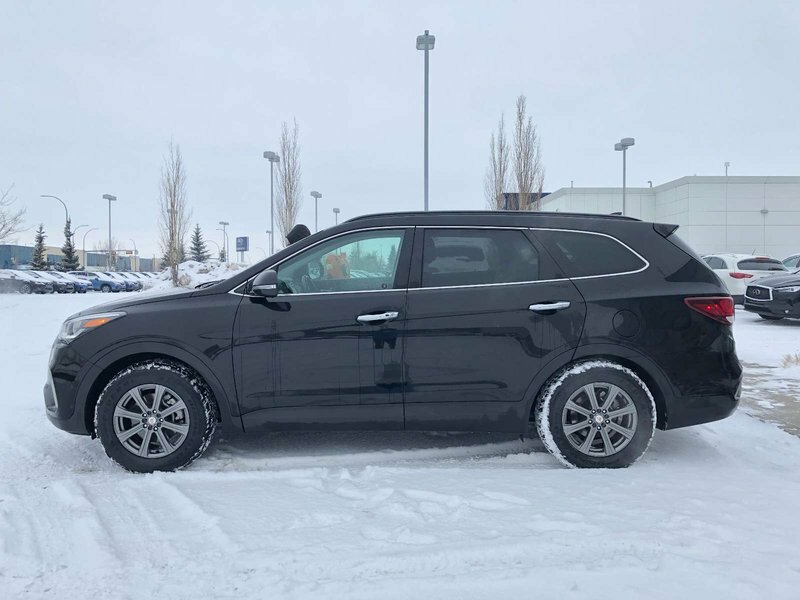 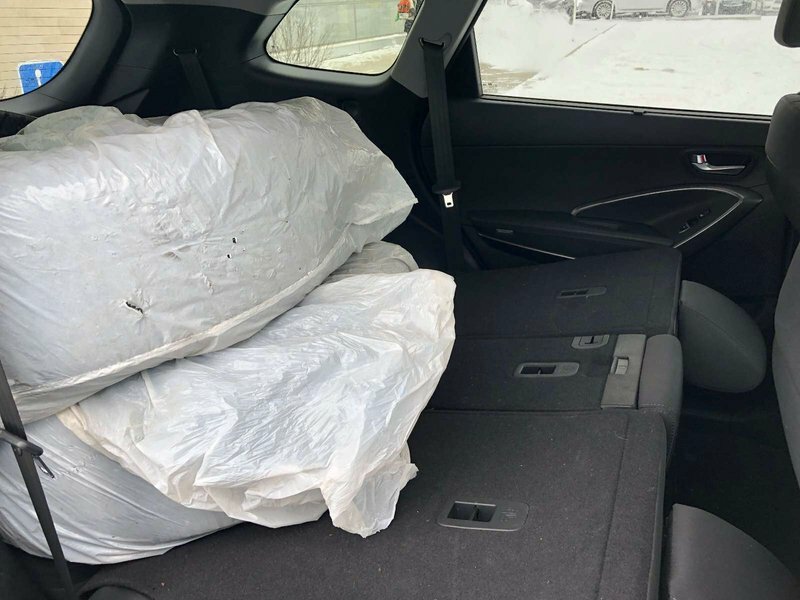 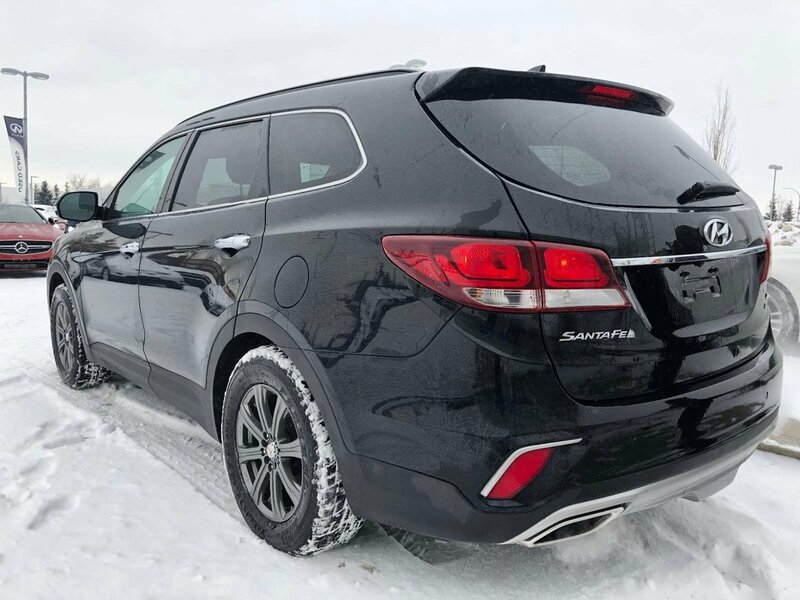 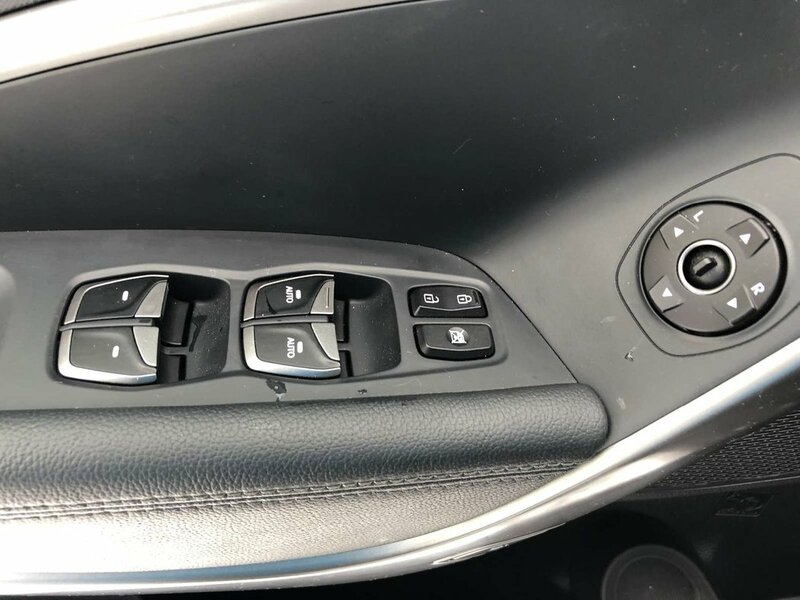 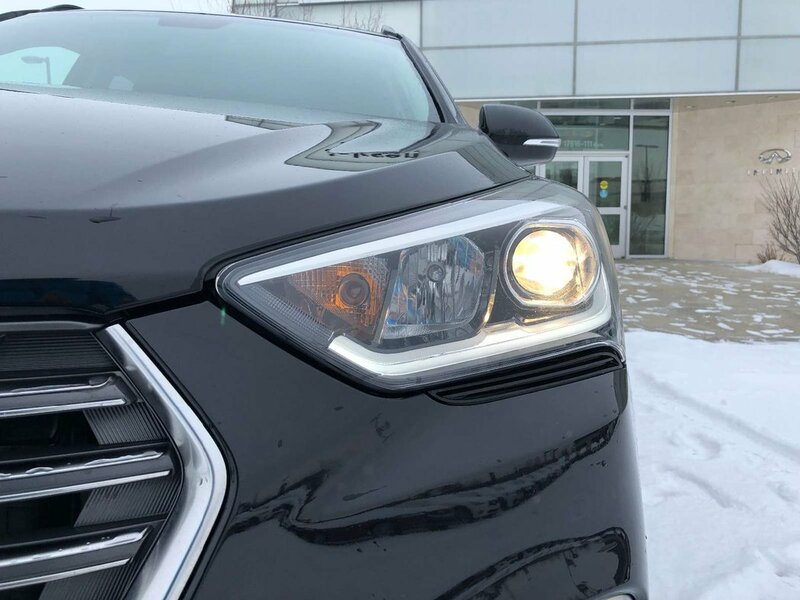 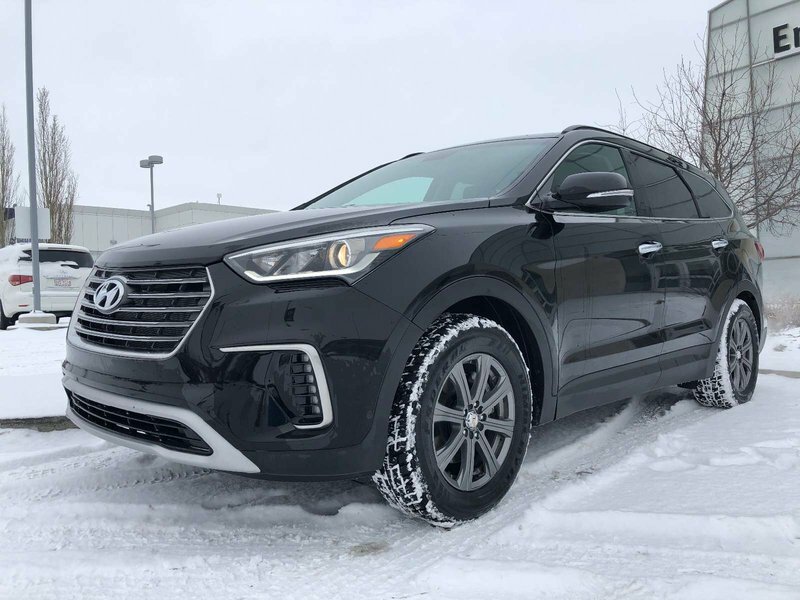 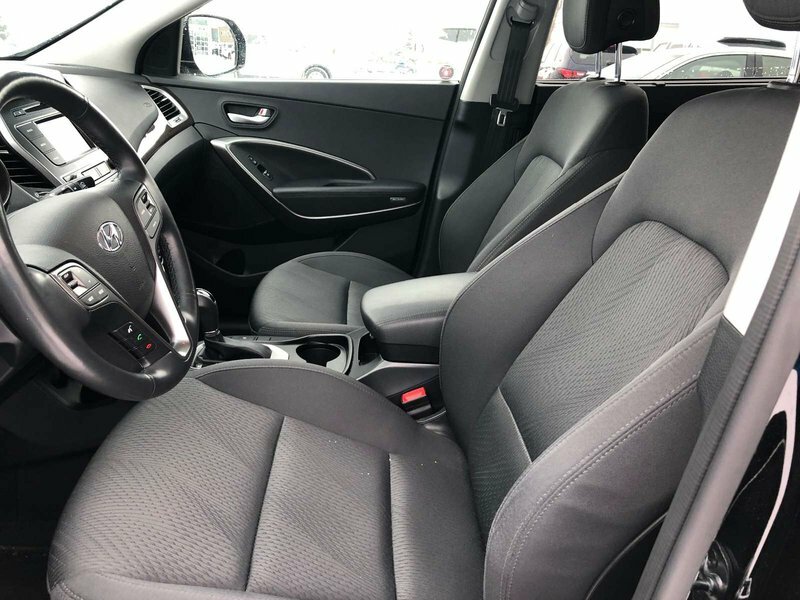 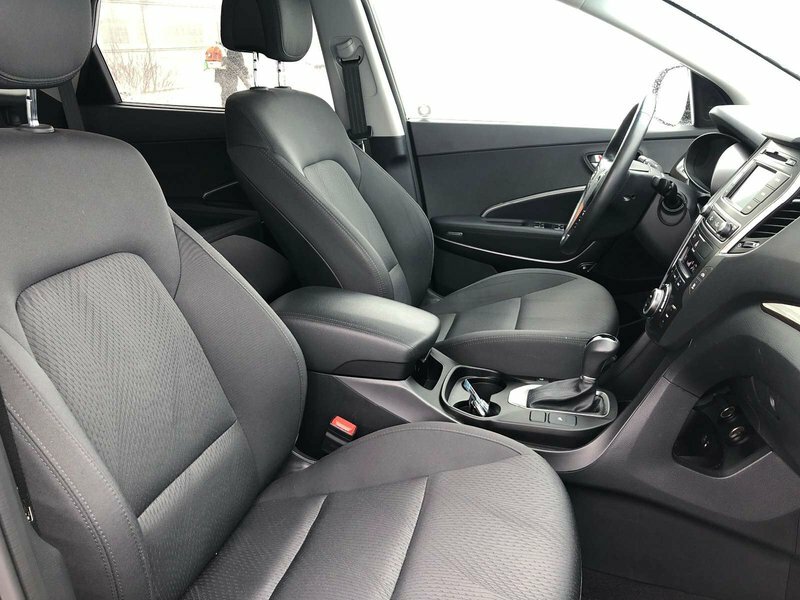 This 2018 Santa Fe XL is in mint condition, has never been in an accident, has never been smoked in and comes with only 34640km. 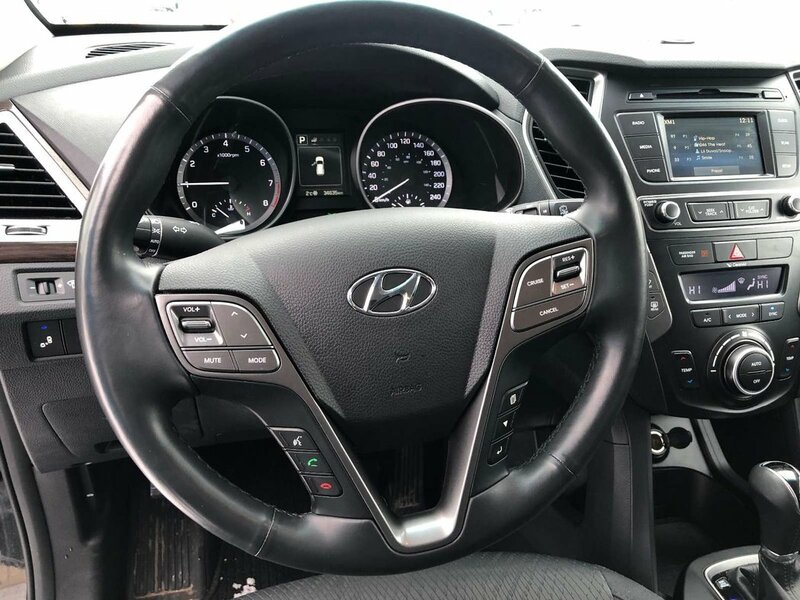 Under the hood you will find a 290hp 3.3L V6 that is powerful yet fuel efficient. 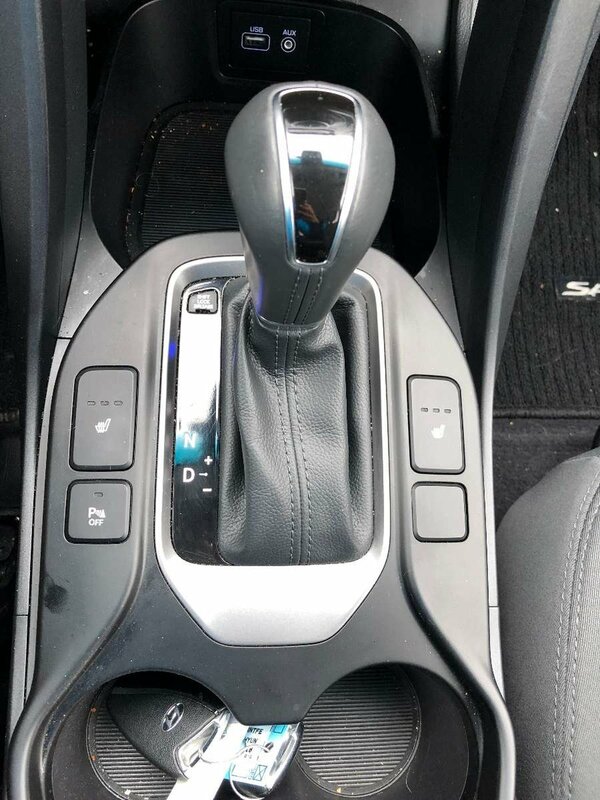 A 6 speed automatic transmission makes the gear shifting extremely smooth. 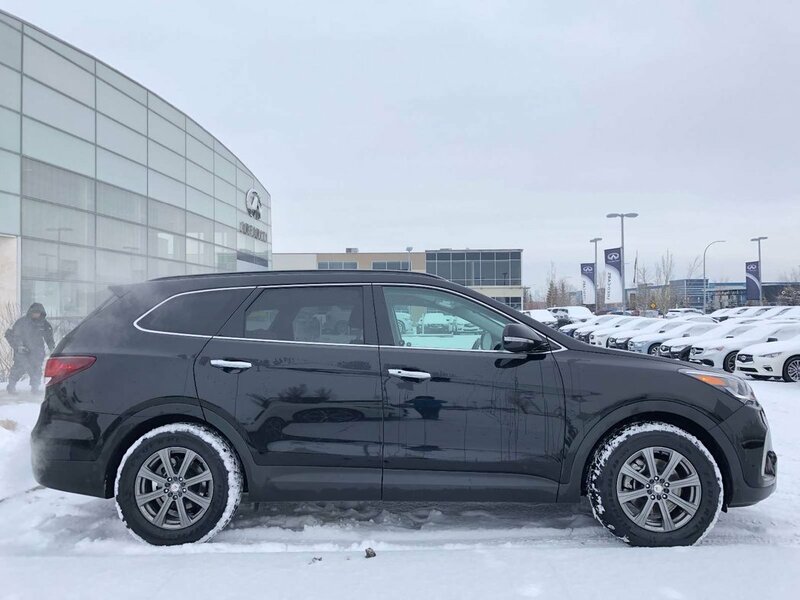 We have put the crossover through a multi point, comprehensive used vehicle safety inspection in order to ensure driving quality. 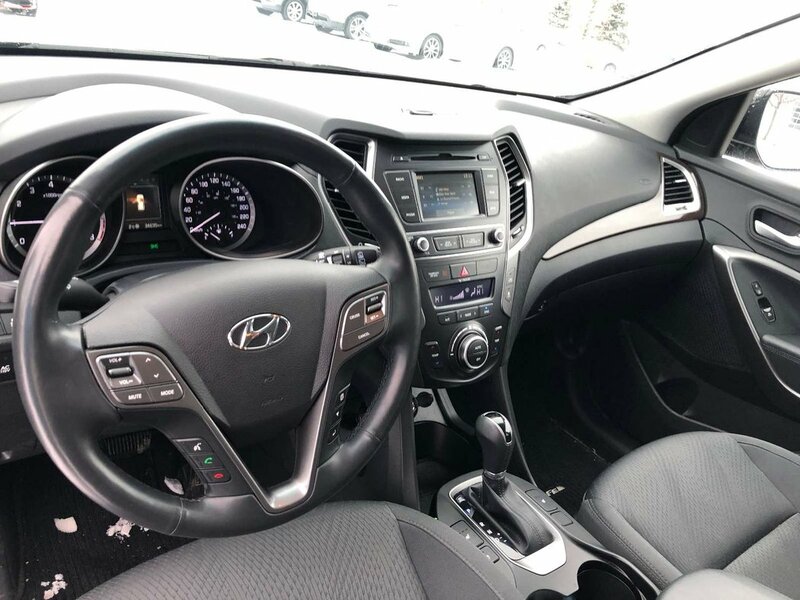 Our certified service technicians have fixed a windshield chip and topped up all its fluids. 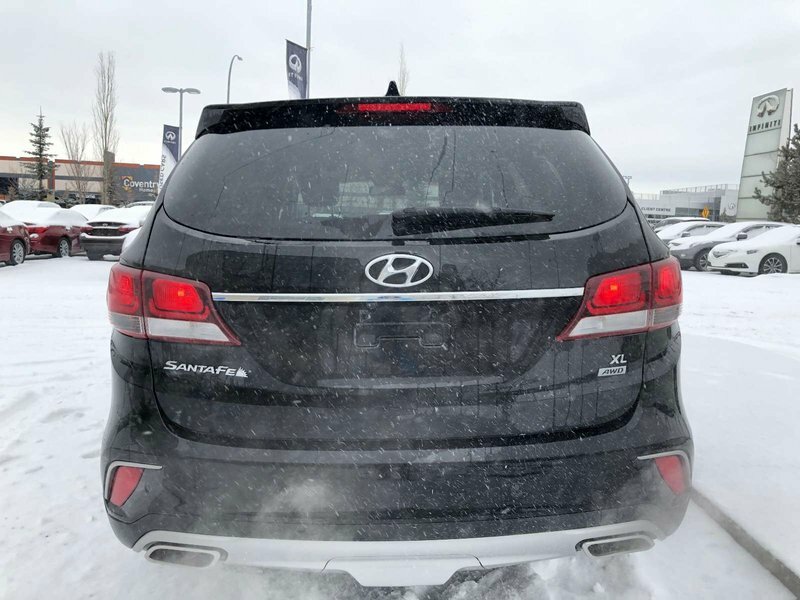 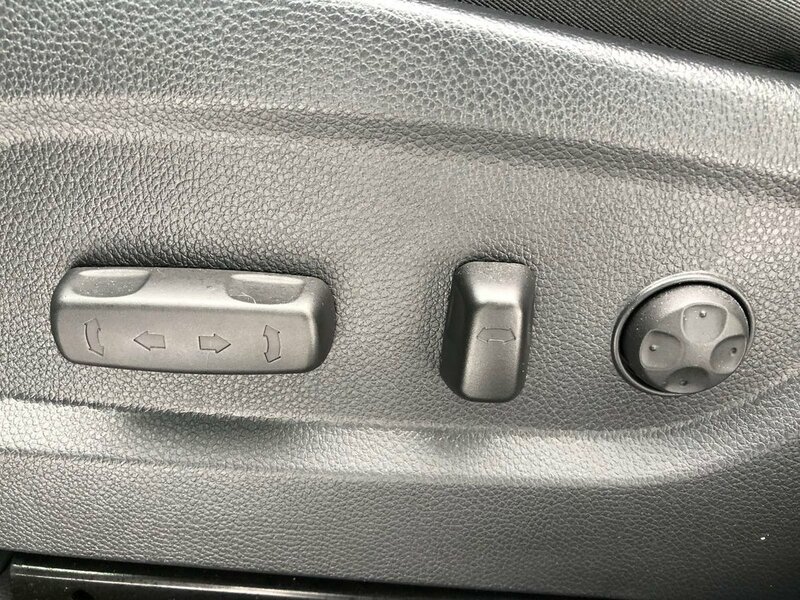 The previous owners of this practical SUV had regularily serviced it at the local Hyundai dealership. 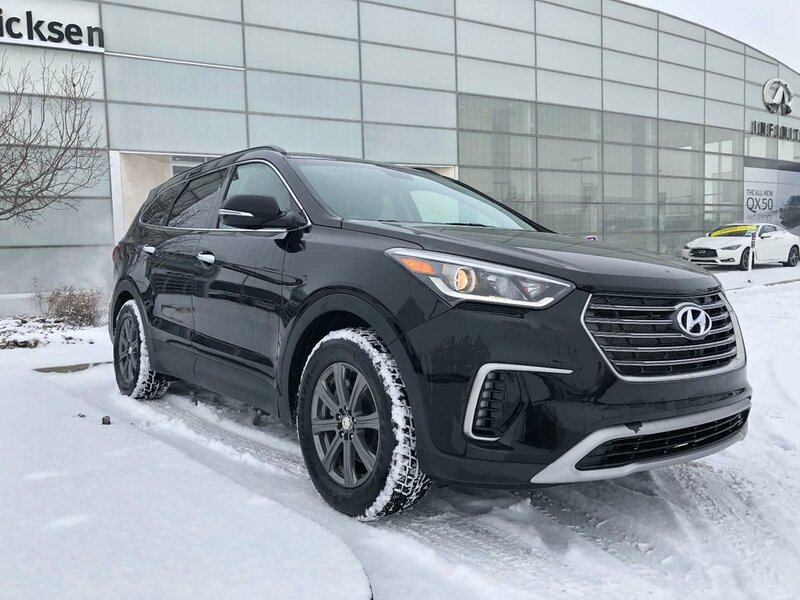 This AWD Santa Fe is more than ready for its next proud owners! 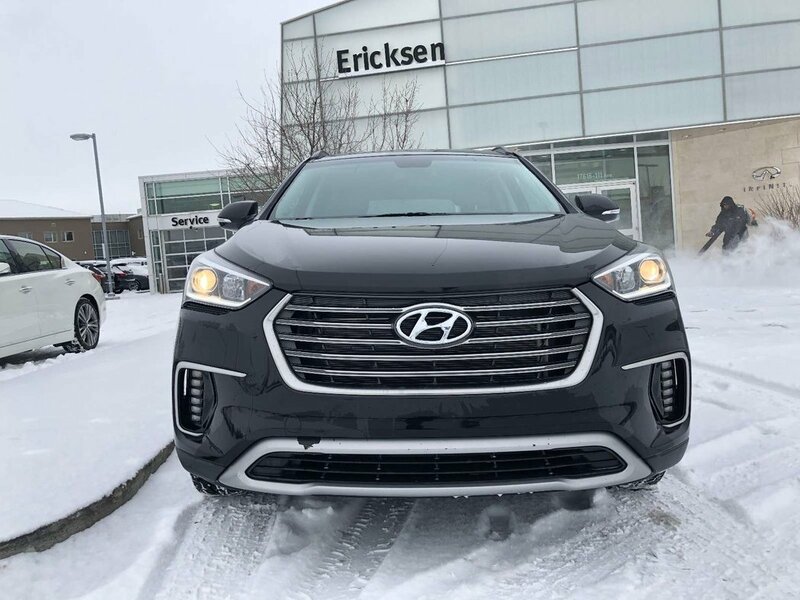 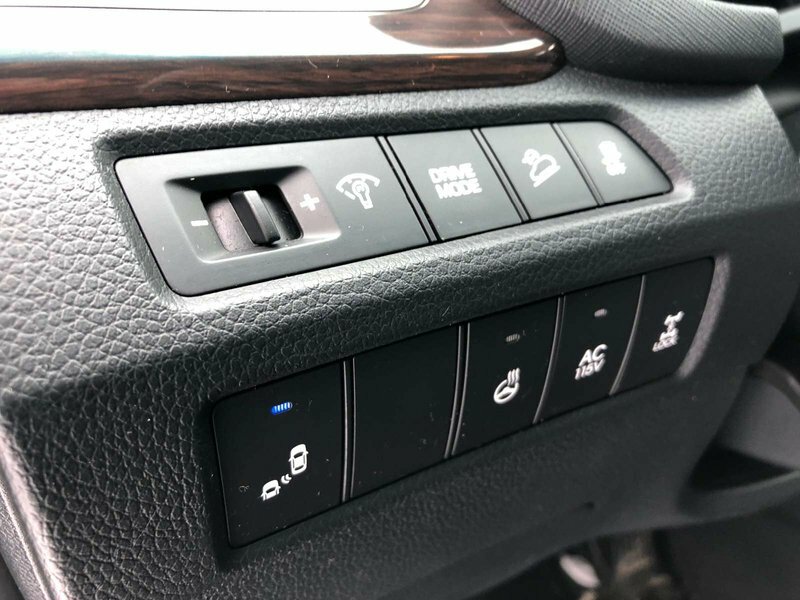 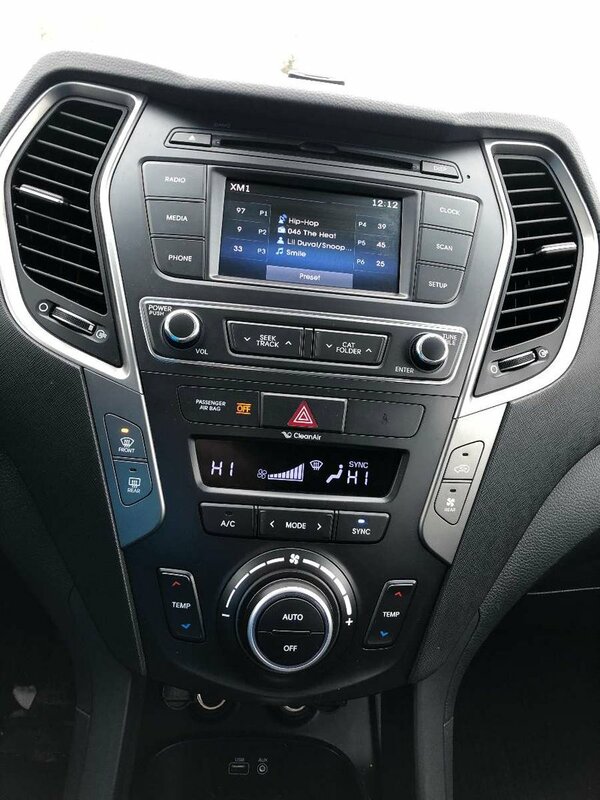 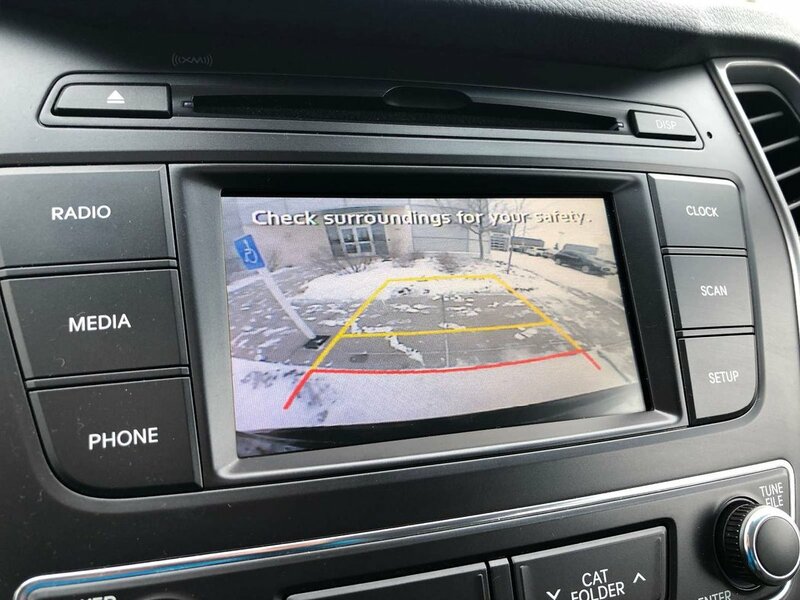 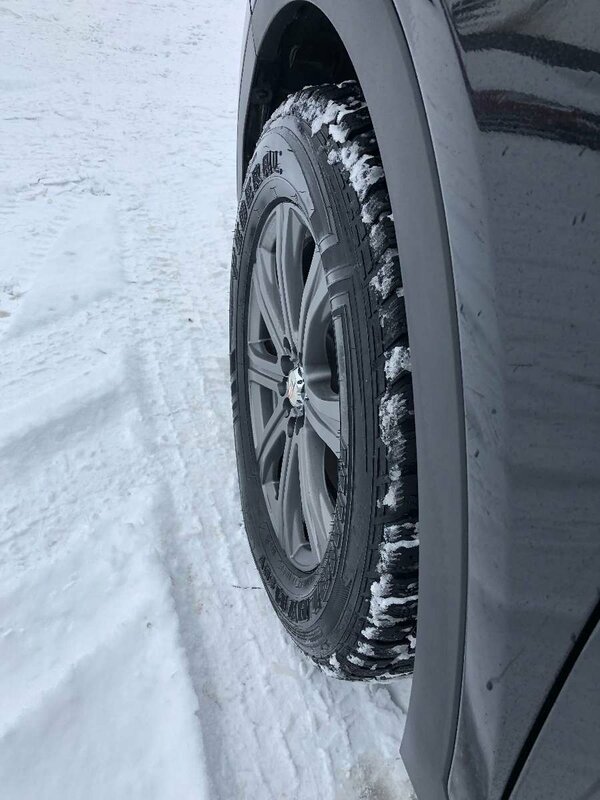 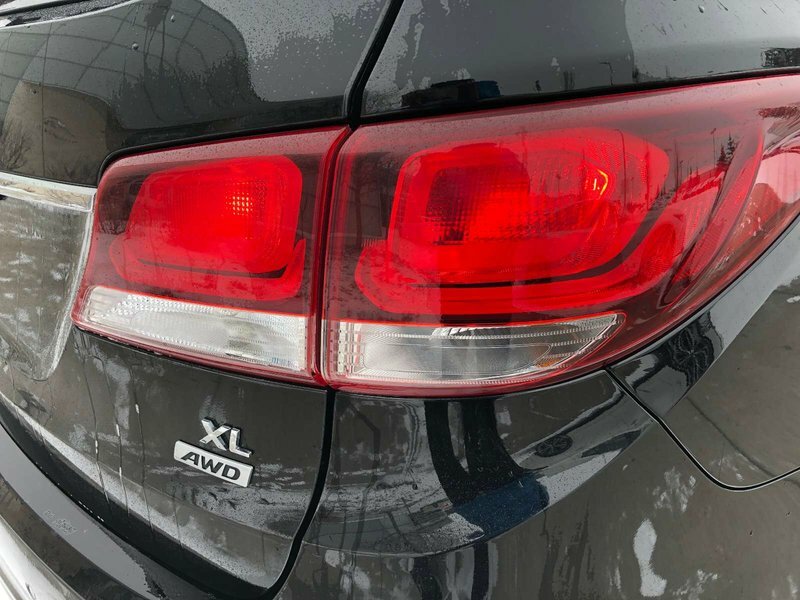 Some of the features in the 2018 model include a rear view camera, lane change assist, blind spot detection, rear cross traffic alert, cruise control, a heated steering wheel and much more.